The historic Shaker Heights Community Rose Garden is going native, in keeping with the times. No more multiple, difficult-to-maintain formal beds; no more chemicals. The dwindling number of volunteers who have been maintaining the garden first created in the 1920s has determined that the way to assure a future for the garden is to transform it into The Shaker Heights Community Rose Garden: A Nature Center. The garden is located in Shaker Heights, on Woodbury Road, between Woodbury and Onaway elementary schools. For the history of the garden, click here. 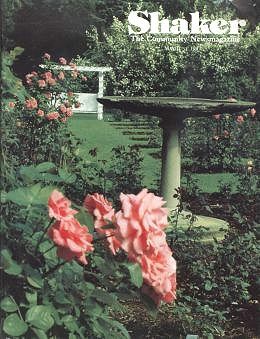 For links to other rose gardens, click here. for linking to this page and to www.shakersquare.net for hosting it.